Here begins the tail of my 1969 Mercury Cougar convertible's journey from a slow moving floppy and sloppy old convertible to something that I plan on owning and driving many miles for many years. While not intended for autocross or track day usage, I made plans and purchased parts to create a classic cat with strong braking, handling and operating characteristics and creating a European GT vibe. I'd been looking to get another Ford family classic convertible for a number of years. I've owned all manner of Fox body Mustangs over the years (SVO, ASC/McLaren convertible, LX 5.0 convertible, GT convertible) as well as small Bronco's. My first car was a '74 Mustang II Mach 1. 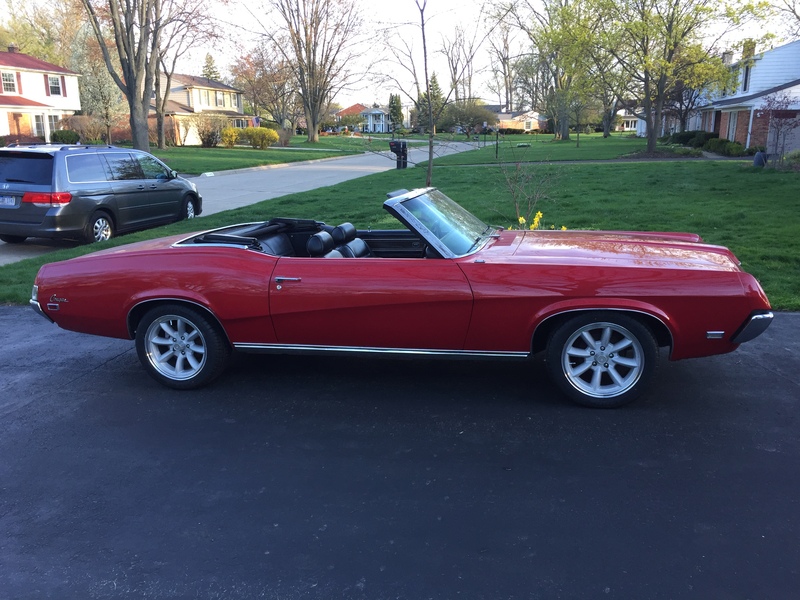 Born and raised in the greater Detroit area and now living very close to Woodward Avenue, I'd gotten the itch to own a classic Ford convertible (though not a Mustang) for a few years now. I came across a '69 Mercury Cougar convertible with a three speed manual trans and decided to take better look. While the picture was stunning the up close inspection and discussions with the owner noted a number of things on the car. The paint and body work to repair almost 50 years worth of dings and dents was sub-par but not a huge issue for me as I have two young boys and I wanted a driver not a trailer queen. Much more important to me was a solid foundation and base level car that I could modify to MY preferences without hurting collector car value. The car was a west coast car since it had been built in Dearborn and was dry and solid. As my car is a base convertible, collector value wasn't a huge issue. A good blank canvas car. The family and I took delivery of the car last May and spent the summer bopping around Detroit and discovering her virtues and secrets. This was taken on here maiden voyage to see my mom and dad. 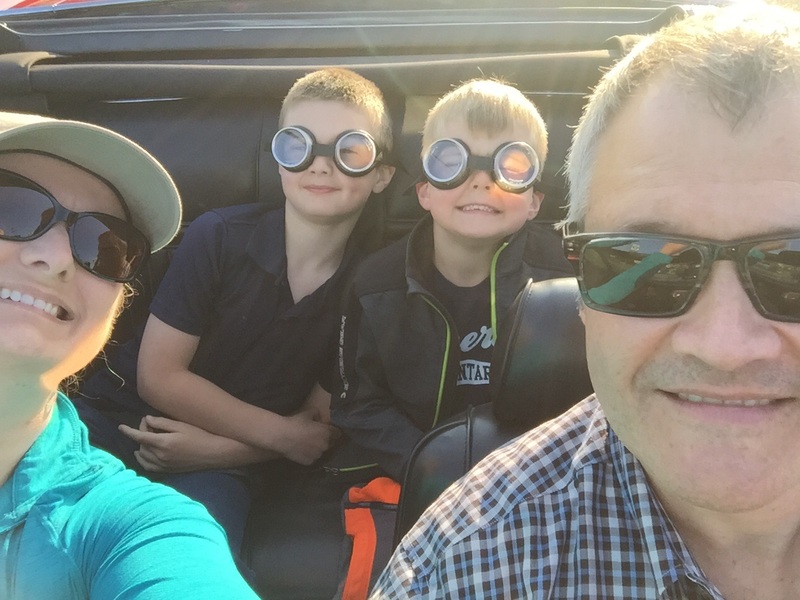 My youngest son determined that goggles were in order for convertible drives so Garret-Wade to the rescue and off the G&G's house! Last winter was spent solidifying the my vision and reviewing suppliers for upgrades. I used to autocross a 5 speed swapped Subaru SVX and one thing that vehicle taught me was to select a vehicle with available upgrades for future cars. The Cougar shares it's basic structure and many parts with contemporary Mustangs so I had a wide variety of options. My basic plan was 17" wheels (not Torque Thrust), four wheel discs (to replace the manual four wheel drums), 5 speed trans, and upgraded suspension. I wanted to achieve these without modifying the basic structure so the vehicle could be returned to stock if needed in the future. SN95 Mach 1 "Magnum 500" wheels should fit with a 1" spacer front and rear. EDIT: And much love for the Cougars! 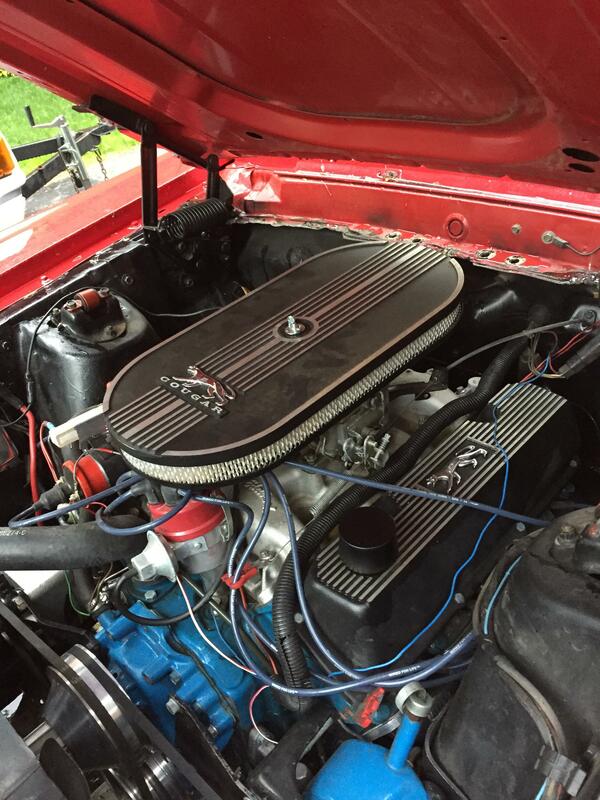 Coworker has a '70 XR7 hardtop with injected 347 Windsor and Tremec 5-speed. Now this, I like. My first car was a Cougar, I've always had a soft spot for them. I was firmly headed down the path with Magnum 500 wheels though in 17" aluminum but decided to go a bit further with the Euro theme instead of the muscle car theme. 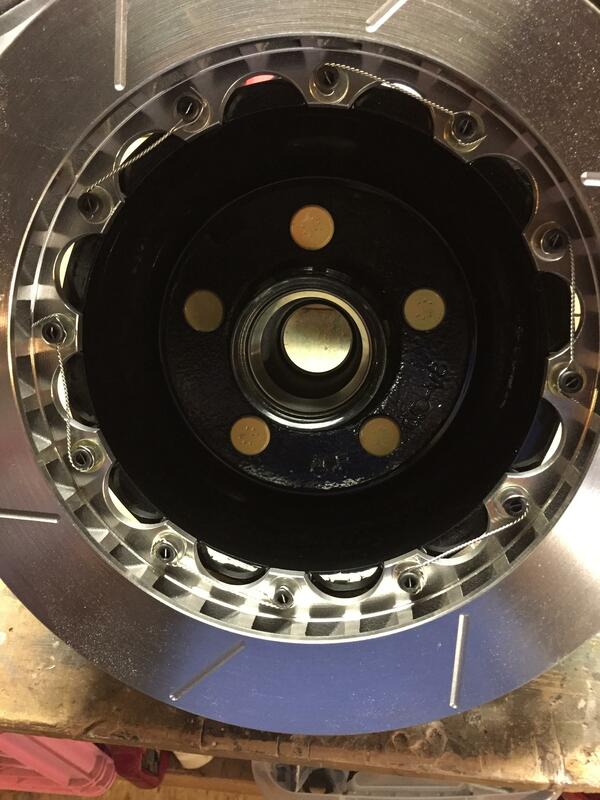 I chose 17"x8" Trans Am Race Engineering Superlites which are a Panasport knock-off. Mounted them up with 245/45-17 Cooper Zeon RS3-G1 high performance all-seasons as the 14" stock steelies or even 15" Magnums won't clear my brake selection. I'll try and get pics up soon but baseball tonight and tomorrow for my boys and a Sunday birthday may slow me down. I didn't give much detail on the car specs in previous posts. This car was powered by a 351W 2 barrel when it rolled off the assembly line. 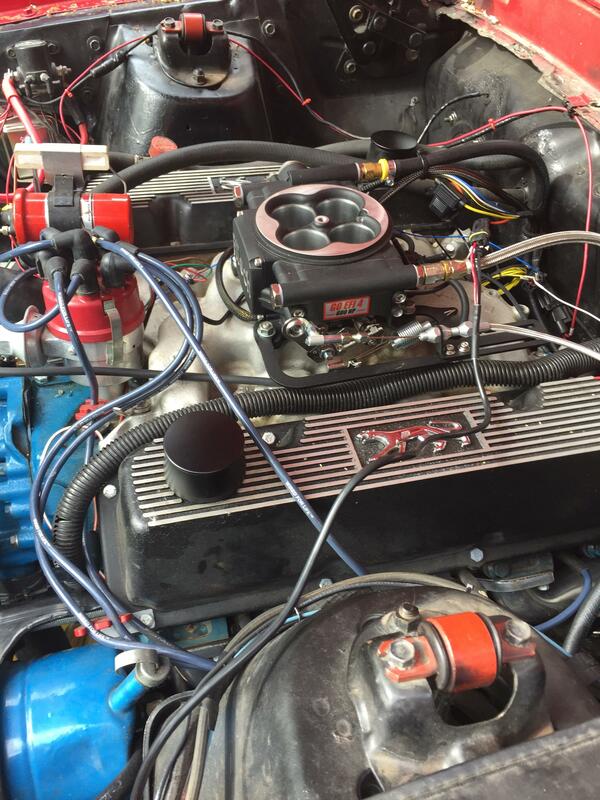 The previous owner swapped in a rebuilt a 351C with Edelbrock intake and carb. Fuel injection is in it's future but not quite yet. 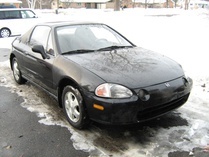 The rest of the car is base model-manual windows, manual steering with power conversion by previous owner, vinyl seats, no console, manual drum brakes, etc. The only power option was the top which was installed late 2015. I knew the exhaust system was a hodgepodge of mismatched pieces and one of the mufflers rusted out early last August. That, combined with a crack in one of the cast iron exhaust manifolds and off to the internet for research. 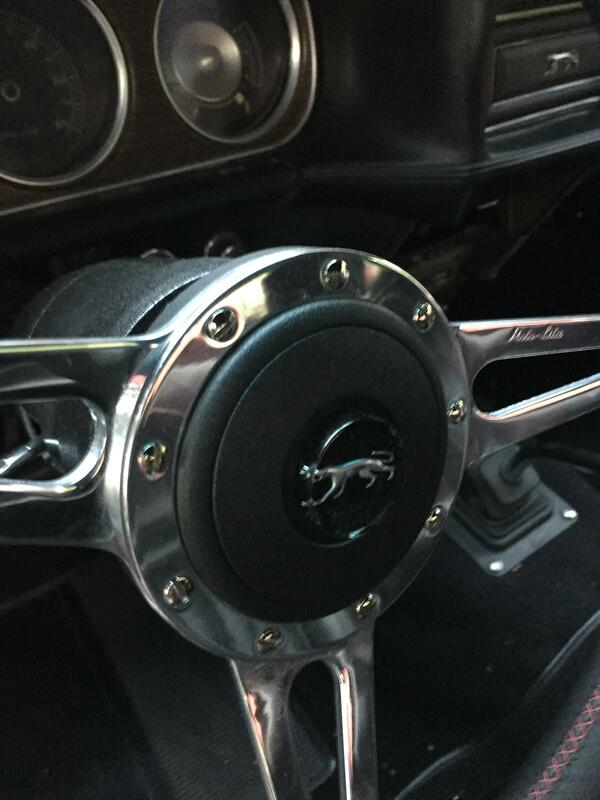 A Borla 304 stainless steel exhaust system for a '69 Mustang was purchased along with a set of Doug's Headers. Both required some massage work to fit (length extensions on the exhaust and collector massage on the headers (angle and O2 sensor bungs) but everything is tucked up nicely and she sounds good. My goal is to make investments once on higher quality pieces and drive her a TON. So a couple of weeks back I mounted the wheels and tires. This was exactly the look I had in my mind when considering wheels. With my plans of making the Cougar a reliable and more engaging driver I decided on replacing the economy car front suspension Ford used on the car with a coilover set-up using tubular control arms in front. In the rear I chose to retain the leaf spring design instead of changing to a multi-link design due to installation complexity. The steering on this old platform used an overboosted pump with a hydraulic ram. It made steering the beast a constant battle of correction and re-correction. Not fun and no feel at ALL. I chose to work with Street or Track here in the Detroit area after researching their products and meeting the owner Shaun. He showed me the details of his components on his track cars on the lift in his shop. We had discussions on component choices (Bilstein shock built by Race Car Dynamics), Wilwood brake components, Unisteer R&P conversions, and how he handled his testing and calibrations. 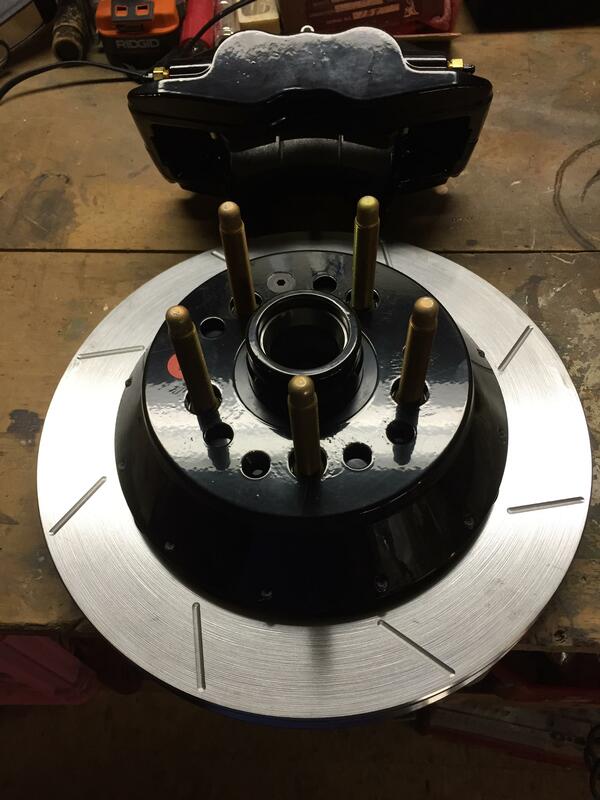 I was impressed and ordered a complete system including Granada front spindles, front coil-over conversion, rear shocks, rack and pinion conversion, and front and rear 4 piston disc brakes. The rear springs on the Cougar are one of the components not shared with the Mustang and options were rather limited. I chose to go ahead with a set of composite mono-leaf rear springs from Flex-Form to reduce mass, eliminate sliding friction as there is only one leaf, and reduce the sagging of the steel leaf springs. Man that is one good-looking car! I owned a '69 X-R7. I recall the headlight covers and power windows being the only issues we ever had. And being young at the time, we realized how far the 351 would smoke the tires. Everyone got a kick out of the sequential tail lights. But back to your car. Wow! That's gotta be up there in my top 5 cars. Pretty car! 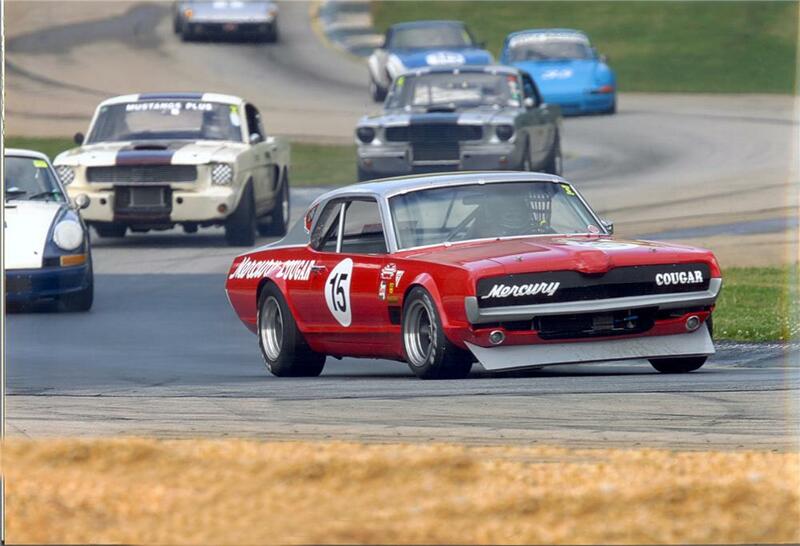 I love 60s Cougars, the Mustang's grown up and better looking cousin. You've reminded me how much I want one. There was a light blue hardtop for sale near me last summer and I looked forward to driving by it everyday just because it was so pretty. 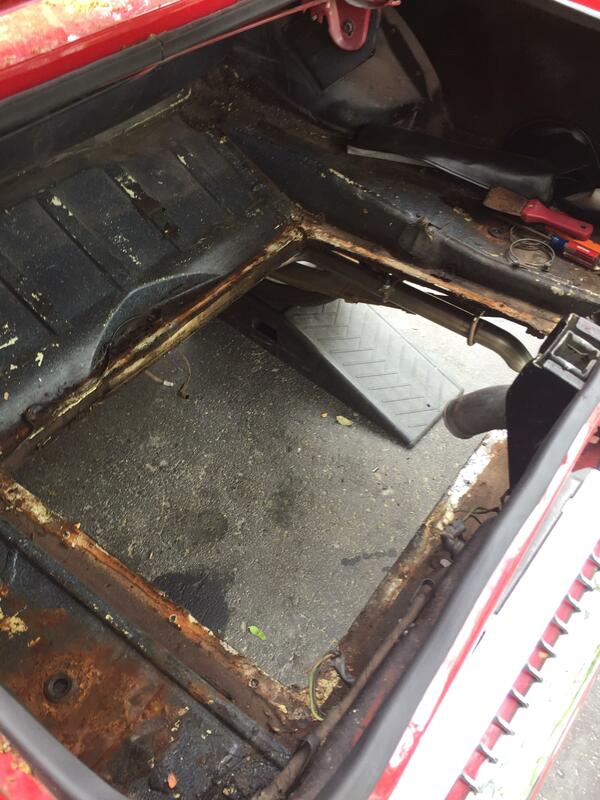 The previous owner converted the headlight covers to electric motor operation ditching the problematic vacuum system. No power windows to worry about on my base version plus my kids finally understand what the window cranking motion had signal motion means now! BlueInGreen44 I saw a light blue with white vinyl hard top at the Woodward Dream Cruise a few years ago and it struck me how much I liked the cleaner front end of the '69 versus the '70 Cougar. The slightly smaller '67 and '68 are really cool too but weren't available as a convertible so were off my list. Much love here for the Cougar! I grew up and still live with many of these Fords and these are nice cruisers. The 5 speed swap will change your life! Among the first things we have always done is to ditch the points for a Pertronix or other electronic ignition, relay setup for the headlights along with HID headlights, LED tail lights because the originals are just dangerous dim. We do kinda flood the interior too wiring in extra interior lights and a rearview mirror from a Fox Mustang convertible. 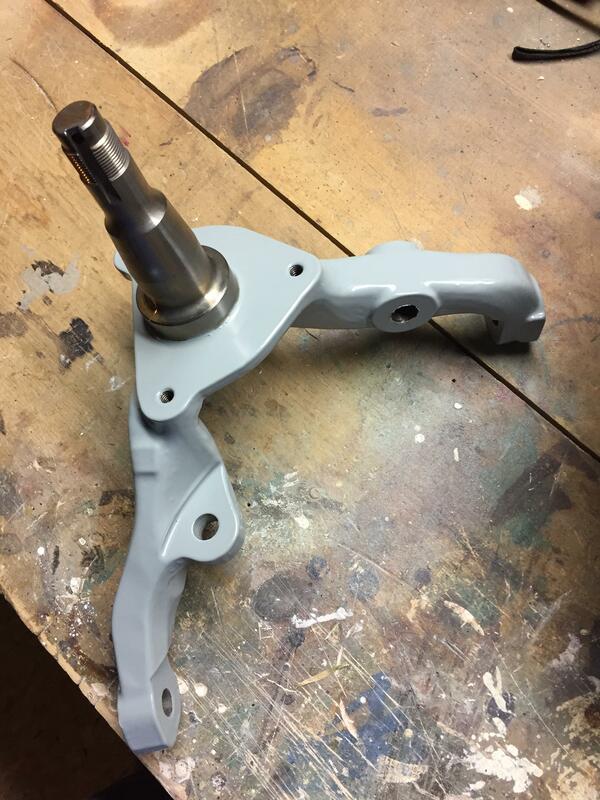 Please check and lube moving parts like door hinges and pedal pivots as these can get sloppy, rattle and are a pain. I spent 4 days just on window to top alignment. Lack of rattles, wind noise and solid fit just feels grand. I have a 69 and 70 Mustang convertible along with a 69 Cougar vert that is still in pending project mode and just sold a 72 Cougar that started as a good looking rattletrap that had a bad previous owner. What kind of guy installs new front end parts but does not grease them? Here is the 70 on its second refurb in 20 years! Got dynomat, new 5 speed, modern sound with Bluetooth and usb stuff and a new paint job. Changed the rear gears to fit the 5 speed better and still be a strong 1st gear with 28 mpg highway. This is Large Marge that was a nightmare of rattles, misalignments, missing bolts and cracked or missing weatherstripping. All better now and cruising the Gulf coast. Thanks for the advice and comments Bruce! I spent quite a bit of time lubing all the hinge points when I got her home. Squeaked like CRAZY at first. I should have all the rear light LED's and sequencer as well as the interior lights tomorrow. I replaced the windshield with a tinted repop last summer and used a Miata rearview to replace the sloppy weathered original mirror. The convertible Fox rearview is a great idea! I've got a wide ratio TKO-600 and an N-case, 3.70:1, 31 spline Traction Lock to boost both acceleration and cruise RPM. Need a clutch. Working on the front end assemblies tonight. What a cool cruiser. I hope you and your family enjoy the heck out of it. Also, I realize your brakes won't fit but aesthetically, the original wheels and tires are damned near perfect. I love first gen Cougars...probably more than the Mustang of the same year (with the 69 being the one outstanding). Always wanted to do a restomod remake of one of the old Trans-Am cars. I love that car FlightService! Thanks again guys. So yesterday I made the change to LED tail lights and a new sequencer unit to take care of a problem on the left side tail light of the car and improve rear visibility at night. I also swapped the stock, falling apart rim blow steering wheel (not one of Ford's better ideas) for a 14" Moto-Lita leather wrapped wheel. Much better! Got the kids to bed and headed out for a nice drive. Washed her then did a Cars & Coffee this morning on Woodward and saw some friends. Great way to start the day! I got some catching up to do now! A couple of weekends back, the CCOA hosted a show at Ford World HQ in Dearborn to celebrate the 50th Anniversary of the '67 Cougar. I was scrambling to get some things done before the show and mounted a new steering wheel which when finished also got me functioning horns again. The rim blow wheel from Ford fell apart and was yuge so I replaced it with a 14" Moto Lita. Perforated black leather and red stitching. Four days before the show she backfired through the carb and coasted to a stop. I had been planning on changing to a TB style FI system and didn't want to replace the carb knowing that was my long term plan. Summit Racing to the rescue! FITech 600HP system, new fuel tank with sump, fuel pump, filter, and delivery line. I was hoping to complete the swap before the show but wasn't able to get it wrapped up in time due to work and kids commitments-baseball, swimming, dance and end of school year parties. My Dad and I worked hard and had fun working together on the install though! One miscommunication between my Dad and I created a wiring melt through/dead short on the headers which, before I found the problem I created, had me on the phone with FITech Tech support. VERY IMPRESSED with their support line assistance! Re-ran the pump power line and finished up my terminations and today got her fired up again. The initial set-up was simple with my configuration (manual trans, no timing control, no electric fan) so I entered a few variables (CID, cam type, RPM max) turned the key to prime the pump a few times and started her up. The idle settled down quickly and everything looked good so I took off for a drive. I drove about 15 miles under a variety of conditions to help the ECU start learning. It idled high a few times but settled back down pretty quickly. I came home for the first time not smelling like gasoline after a drive so I'm stoked. The install took longer than I had hoped but I'm pleased so far. Family ice cream run tonight! Hope those bolts are properly torqued. The aviation mech and tech inspector comes out in me looking at your safety wiring. A couple of those are negative, pulling in the loosening direction. Don't mean to be the downer. By the way, I do like where this is going. I like older cars restomodded to be reliable dd. Would like to do one myself someday. Not a downer at all as I appreciate the input! Vector change! The car backfired through the carb and I didn't want to rebuild it or buy a new carb so went ahead with a FITech TB fuel injection system. 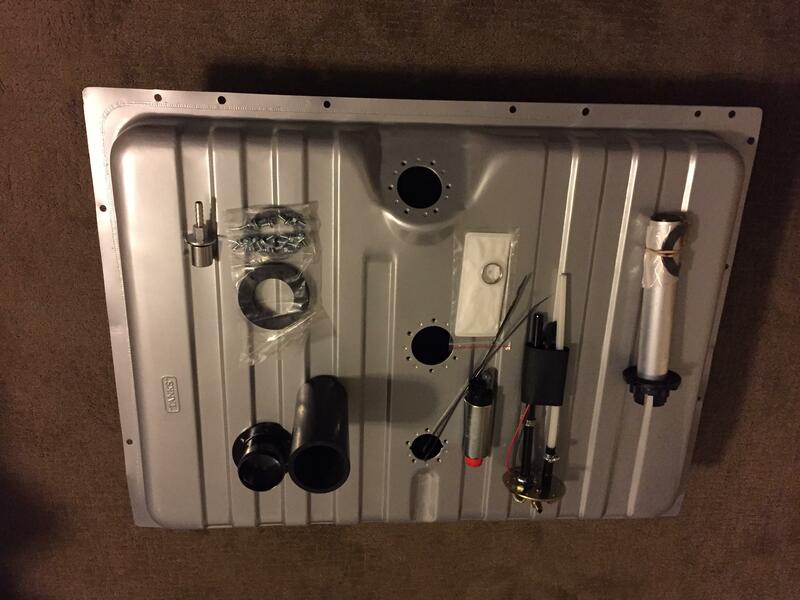 I replaced the entire fuel system-tank, lines, pump, sender, filter and throttle body. I know the system isn't as capable or precise as a multiport system but I didn't want nor need the capability nor expense or taking the car to that level. Plumbing the system took some time but it's running now and I'm pleased so far. 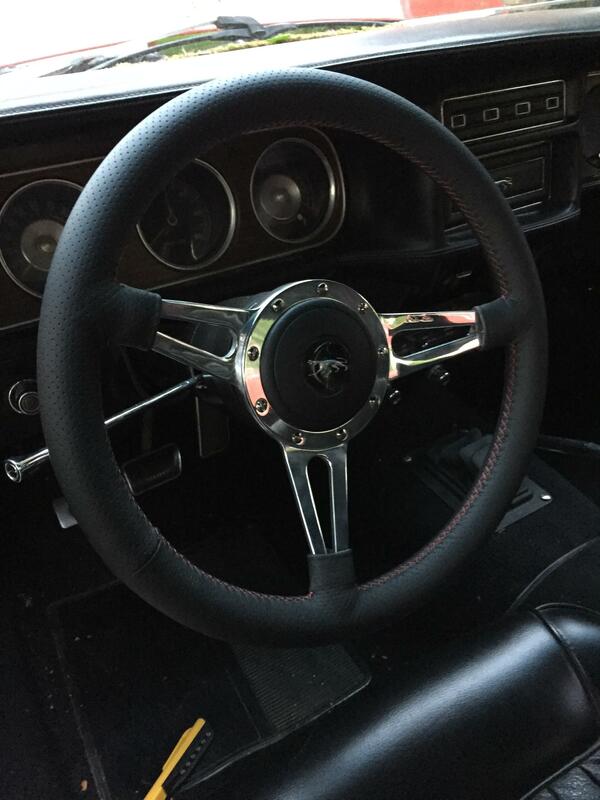 Just before the carb went POP, I swapped out the 16" skinny broken stocker for this steering wheel. The Cougar badge came from the stock wheel. I ground off the remaining broken tabs, repainted the back side, polished the edges and surface and epoxied the emblem in place. The thicker wheel will make driving more comfortable. Well, the project list isn't what I'd hoped for but I am making progress to a reliable driver. The car has always run hot and when I got the FI running I was able to watch temps closely. Tooo hot for my liking so the Sunday before last I tore her down to replace and upgrade all the cooling system-radiator, fan(electic) alternator (due to electric fan), water pump, t-stat, heater core, etc. While I was in there I pulled the gauge panel and polished the lenses, replaced the lights with LED's (and got new bulb covers), fixed some ugly dash wiring, etc. Got her fire up tonight and ready for the weekend Woodward Dream Cruise. Shake down run looked good and I'll check her out tomorrow and clean her up for the upcoming cargasm that is the Dream Cruise! Man, I completely forgot about these Cougars... awesome car you have there! Good call switching to EFI. It might upset some purists but it'll make the engine run way more reliably in the long term. Nice build! I don't have much to add to the thread besides my approval. I haven't updated this one in a while but have made more changes that I need to log here-cooling system (still a work in progress), tuning FiTech system, and putting on the miles this summer. Based on what I was seeing on the FiTech gauges for water temp I knew I needed to upgrade the cooling system. The small brass radiator and mechanical fan were not bringing the temps down at all under slow driving conditions. I increased the rad size-20" W to 24" W-which required new upper and lower mounting components, changed to an electric fan and shroud, replaced the stock alternator to ensure I had the current to drive the fan, and the water pump, heater core (it was leaking), all the hoses, and thermostat. Pics to follow. Love this build. Cougars don't get as much love as the Mustang unfortunately. I used to own a '67 big block Cougar with a 4 speed. I wish I had kept it. I always wanted a '70 Eliminator. Love the car. This thread makes me happy!